Ray Marshall Law has successfully represented car accident injury clients by providing personalized service to hundreds of clients throughout North Carolina. These cases have delivered substantial court awards and insurance compensation. Contact Ray Marshall Law today for a FREE CONSULTATION. 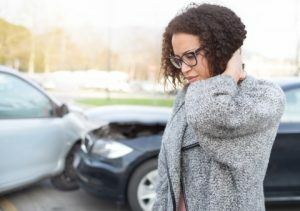 Ray Marshall Law vigorously pursues all serious injuries stemming from automotive and car accidents, including rollover accidents and whiplash injuries. And, if you are the victim of a bicycle accident or auto insurance scam, I’ll fight for you too!